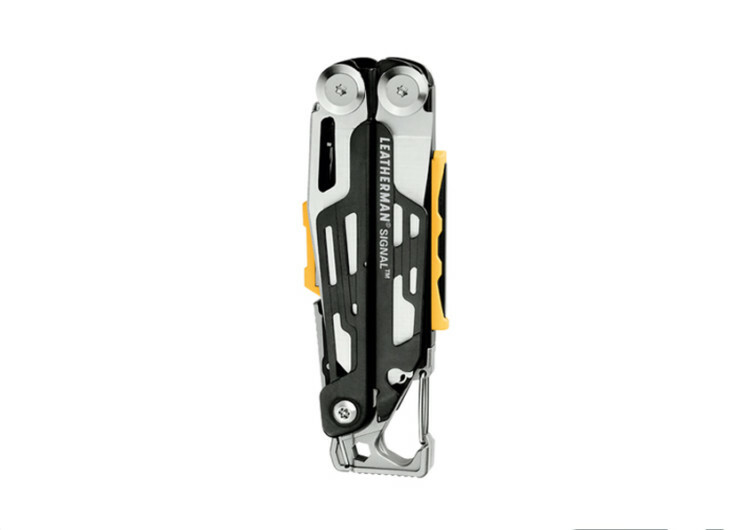 If there is one gadget that every handyman, camper, backpacker, outdoor adventurer, hunter, or survivalist has to have in his pocket the Leatherman Signal has got to be it. 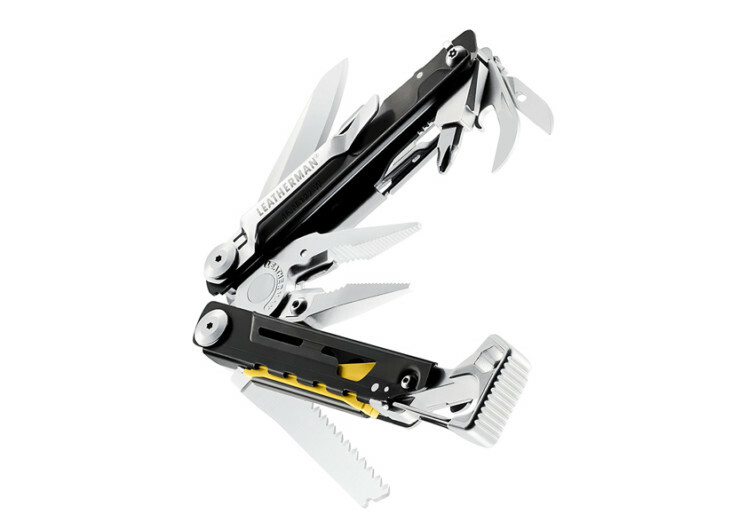 Primarily intended for the survivalist as well as the modern day DIY handyman, the Leatherman Signal is a venerable multi-tool that has the pliers as its base structure. It is tough and built for the harshest conditions while giving you the right tools needed to get the job done regardless of how challenging the task before you can be. 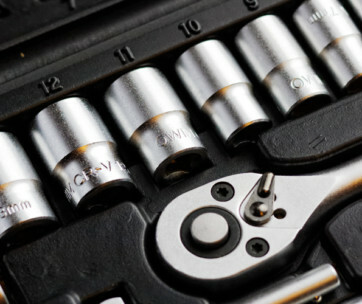 Integrated into the base pliers are 18 different tools including a one-handed blade, a ferrocerium rod fire starter, an emergency whistle, a diamond sharpener, and a hammer among others. Such tools enable one to easily cut through moderately-thick vegetation while easily creating sushi-grade slices from a freshly-caught trout. The whistle should always come in handy when attracting attention or getting your fellow trekkers and campers to congregate into your position. Just follow the sound. Keeping your bladed tools shouldn’t be a problem at all while pushing your stakes to the ground couldn’t be that difficult. Of course, being out in the wild means you’re at the mercy of the elements. However, the fire starter should definitely get you the warmth of a campfire. 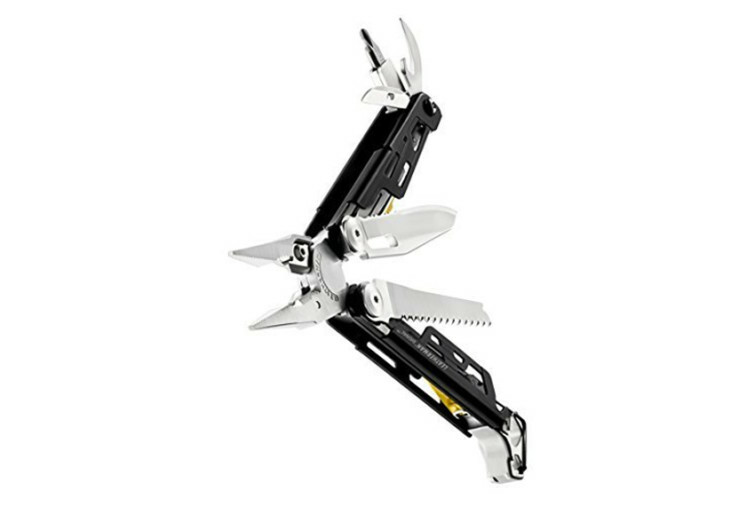 For the handyman at home, the built-in wire strippers and cutters should come in real handy especially when working on your home’s electrical wirings. 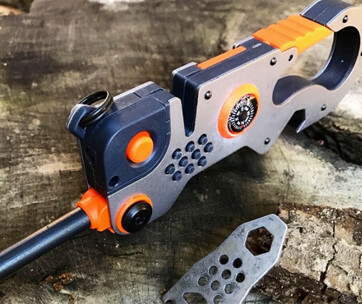 It also comes with a small saw that may not really help you in cutting down large trees, but should still be very useful in certain tasks that require more even cuts. 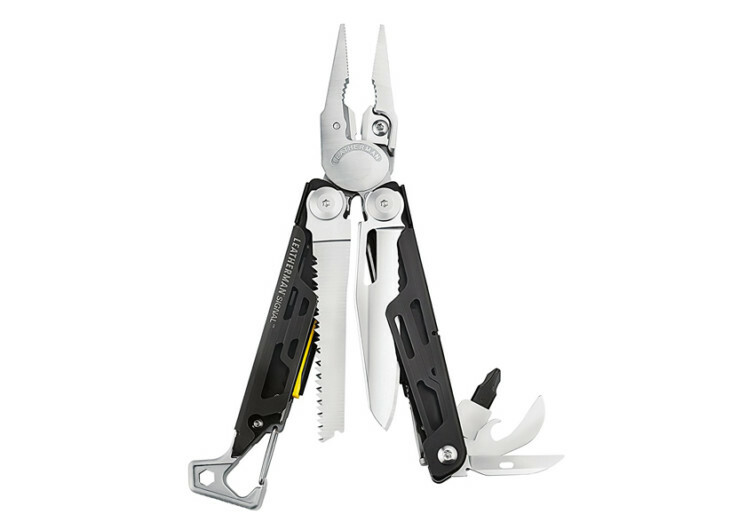 Measuring only 4.5 inches when fully closed, the Leatherman Signal won’t be a hassle being slipped into your pocket. It feels light on the hands, too at only 7.5 ounces while still retaining its heavy-duty construction. 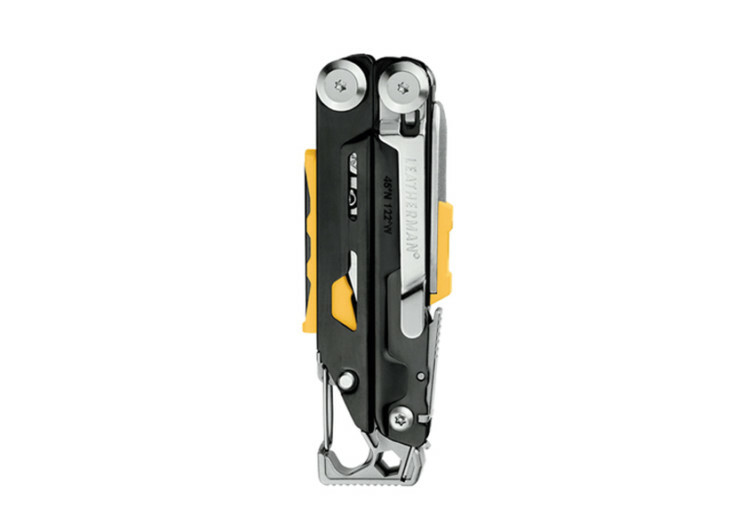 This is very much unlike most multi-tools in the market that somehow equate durability and strength with the heft and weight of such products. It makes no sense bring with you something that is bulkier and heavier than your fist; you might as well bring your tool box if that is the case. The Leatherman Signal is thoughtful enough to even integrate a carabiner and pocket clip so you’ll never have any reason not to bring it with you in your next adventure or even next home improvement project. 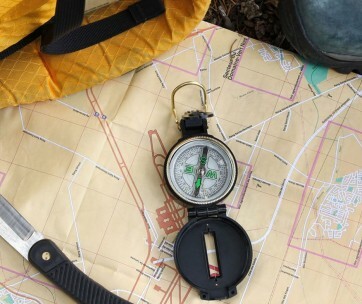 Don’t go outdoors without the Signal in your pocket. It’s ready for anything.